The journal Current Anthropology (April) features a symposium on fluid religious identities, with participants arguing that the religious “itinerant” is the rule rather than the exception today. 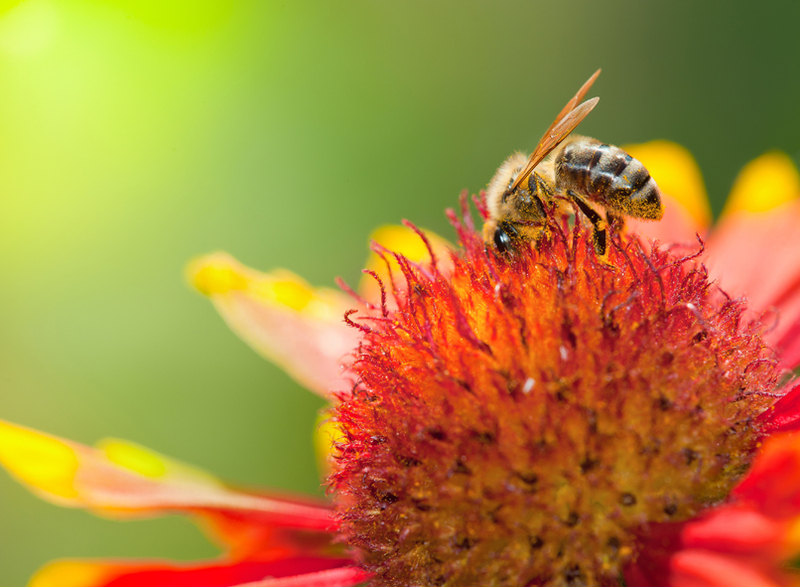 Authors Yonathan N. Gez, Yvan Droz, Edio Soares, and Jeanne Ray even coin a term for the phenomenon of dynamic religious identity—“butinage” (which refers to the practice of foraging for flower pollen and nectar)—and draw on a range of recent anthropological and sociological research to make the case that using religion as a stable identity marker and even the idea of conversion doesn’t capture today’s religious reality. Research that finds adherents shifting between conflicting religious practices and beliefs is challenging the notion that when one converts to a faith, it is a one-way and final process, even with respect to exclusive faiths, such as Pentecostalism. 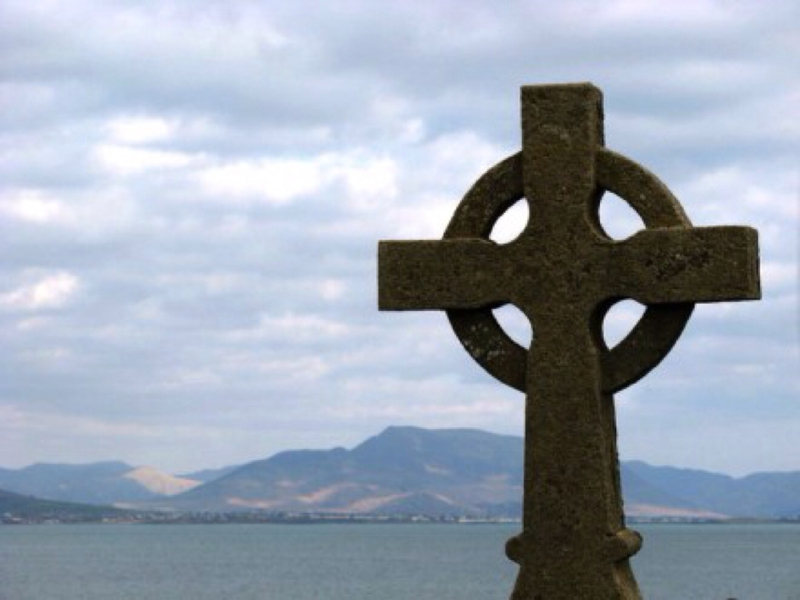 The Irish Jesuit journal Studies devotes its spring issue to the future of Catholicism in Ireland. The contributors include clergy, theologians, and sociologists who attempt to account for the rapid disaffiliation and disenchantment of Irish Catholicism within the past two decades. While the writers differ on the causes of this institutional decline, reciting a litany of losses that are likely to be felt in education, politics, and social welfare, they agree that a different model of the church is needed. From a comparative analysis, the contributors look at various strategies in responding to persecution, including survival strategies, association strategies, and confrontation strategies. Survival strategies, in which Christians attempt to preserve their communities as well as basic institutions and practices, are the most common—and require a lot of courage, for instance, in environments of Islamist repression. Association strategies are where Christians attempt to build relationships and cooperation with those outside their communities (in their country or abroad) in order better to resist repression. This approach, however, requires a semi-open environment, and is difficult to develop in a highly repressive environment. Communities may engage in all three strategies. This strategy has been the case with some unregistered house churches in China. According to Fenggang Yang (Purdue University), who has conducted fieldwork in various areas of China during more than a decade, with the rising number of Christians in China and their growing strength, one may expect increasing instances of resistance in the coming years, despite a recent turn to intensified persecution. 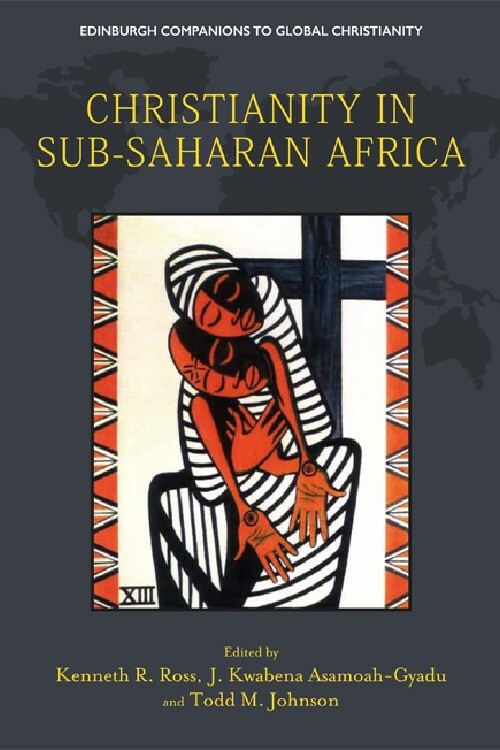 Christianity in Sub-Saharan Africa (Edinburgh University Press, $230) is the first of ten volumes to be published to serve as a companion to the Atlas of Global Christianity, a 2010 sourcebook on Christian demography. Editors Kenneth R. Ross, J. Kwabena Asamoah-Gyadu, and Todd M. Johnson bring together indigenous authors to look at a wide range of subjects covering all the countries in this region. Another distinctive feature of this book (and subsequent ones that will cover each continent) is its use of many different kinds of data, including census, surveys, and denominational sources and estimates (which are more contested but may be the only sources of data available in many cases). The first two chapters cover the whole region, with the Introduction looking at the growth rates of the various countries and religions, showing uneven rates of expansion (with the fastest Christian growth in Benin and sharpest decline in Somalia). These two chapters also suggest that Christianity has become almost completely indigenous, even as new connections are forged with the West through migration and mass communications. The concluding chapter attempts to forecast the future of Christianity in the region. Even if such predictions are on shaky grounds, author Mercy Amba Oduyoye makes intriguing observations: denominations are and will likely remain alive and well, even if there is a movement toward Christian unity, even among African independent churches; there will likely be growing conflict with Islam, especially in its more militant forms; and the danger of heads of state embracing particular churches and appearing to legitimize them even as churches diversify in the region.